I’m surprised there aren’t more books about bikes and people. So far, my favorite is Fast Eddie‘s Bike Messenger’s Life. Peter Sutherland’s book that came with Pedal is also a good one. There was also one of the Seattle-based Fast Friday gang. 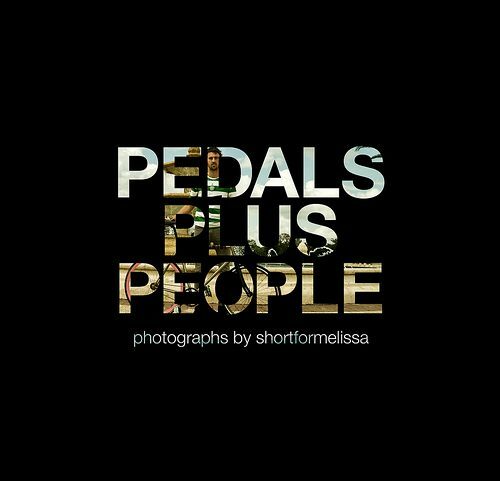 Julius from Orlando sent me information on Pedals Plus People, a book about a year’s worth of bike events and people who attended them.